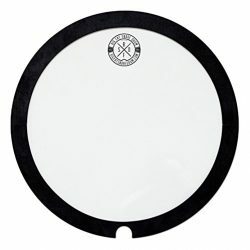 The Drum Wallet flips on and off your drums to instantly add control and fatten up the sound. 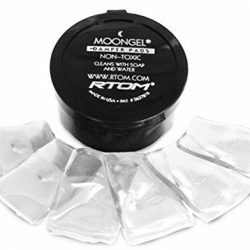 These are great for both snare drums and toms. 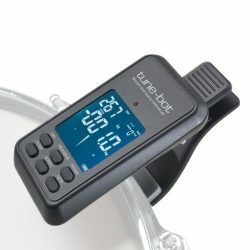 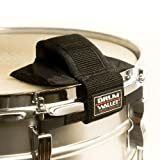 The Drum Wallet is quick and easy to use, and has the perfect amount of weight to add warmth, fatness, and remove overtones, without choking the drum. 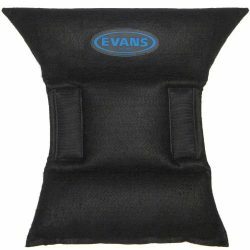 With the Drum Wallet on, higher pitch ringing overtones are removed – the overall tone becomes deeper, fatter, and beefier. 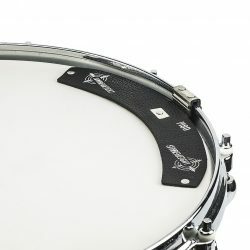 The Drum Wallet is held in place by velcro straps that attach to the tuning rods, which allows it to hang from the side of the drum when not in use. 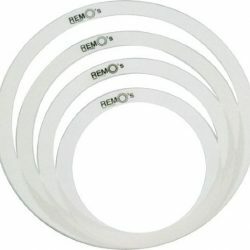 The way this device attaches to the drum makes it extremely easy to flip on or off. 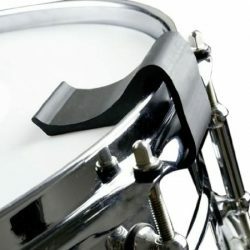 Putting a wallet (or cigarette pack) on a snare drum is an old-school method to quickly achieve a great sound. 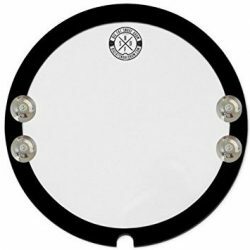 The only problem is that it slowly bounces around the drumhead, eventually either falling off or getting in the way of your sticking. 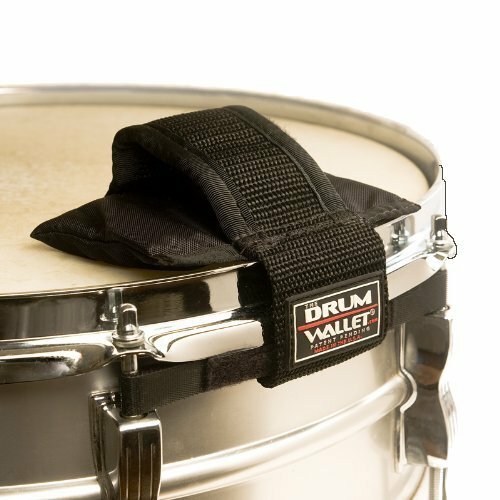 The Drum Wallet solves this problem, and allows you to keep your wallet in your pocket where it belongs.